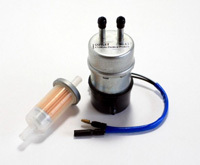 This is a sealed NOT Chinese Aftermarket fuel pump. 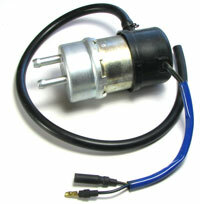 Aftermarket replacement for the expensive OE Fuel Pump. 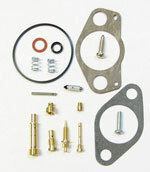 Mule 2500/2510/2520 Carburetor Rebuild Kit. 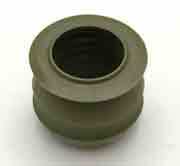 Includes Gaskets, Bowl O-Ring, Float Valve, Float Pin, Screws and Jets. Everything you need to rebuild carburetor 15003-2509 & 15003-2260. 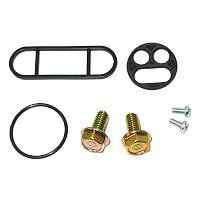 Kawasaki Mule 550 / 520 Carburetor Repair Kit. This kit contains everything you need to rebuild one FD420V carburetor. 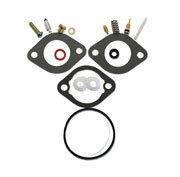 Mule 600/610 Carburetor Rebuild Kit. Everything you need to rebuild carburetor 15004-0953, 15003-2943, 15003-2035 & 15003-2933. 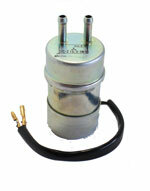 Aftermarket carburetor diaphragm vacuum valve. Contains everything you need to rebuild both carburetor. Kawasaki Mule 3000 / 3010 Carburetor Rebuild Kit. Everything you need to rebuild carburetor 15003-2766.